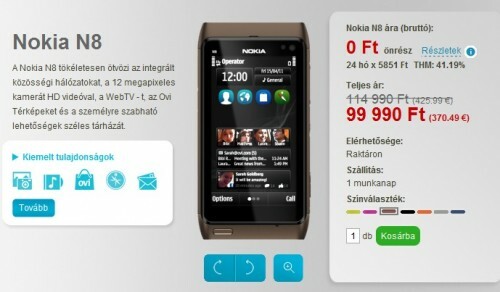 Few folks noticed that the Nokia N8 in Bronze has appeared in a Nokia Hungary site. The device in a new vibrant color can already be ordered online, we’re just not sure if this Bronze variant is also available in other regions. But for sure this one is a good sign for future Nokia N8 users because of the wide lists of N8 colors. Bronze is the 7th color follow the Pink N8 that was announced few months ago. 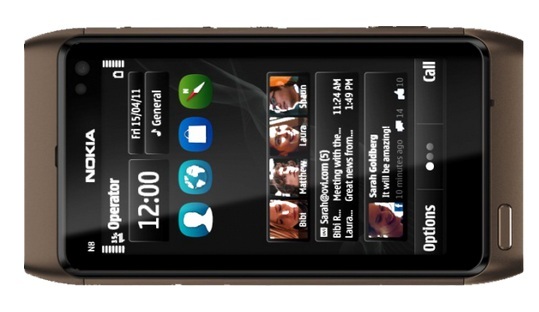 Pingback: Symbian Directory » Bronze Nokia N8 Is On The Way?